Historic home owners in the Boston area who wish to research, preserve and share their house’s history, or real estate agents seeking a unique closing gift, now have a convenient option. 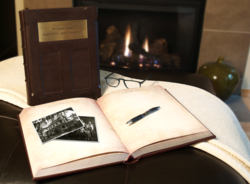 Houstory®, creator of The Home History Book archival journal – a luxury scrapbook designed to record a home’s genealogy – today partnered with a house historian in “Beantown," the latest city added to the growing list of locations where these home history package deals are available. House history research can take time and effort – specifically for older, historic homes that are so common in Boston and New England. Boston-area historic home owners who wish to research, preserve and share their house’s history, or real estate agents seeking a unique closing gift, now have a convenient option. Houstory recently partnered with a Massachusetts house historian to offer a new home history package deal. 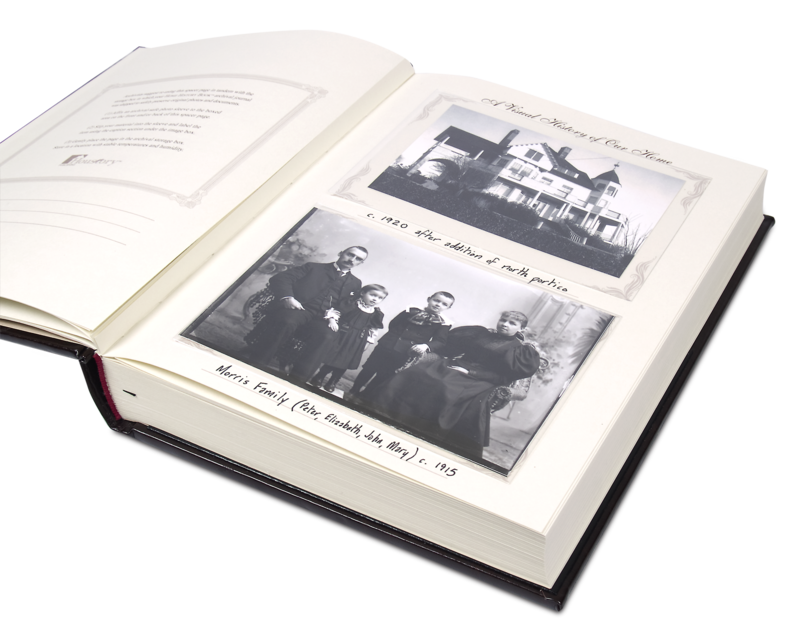 Houstory is the creator of The Home History Book archival journal, a luxury scrapbook printed and bound in the United States that’s designed to record a home’s genealogy. 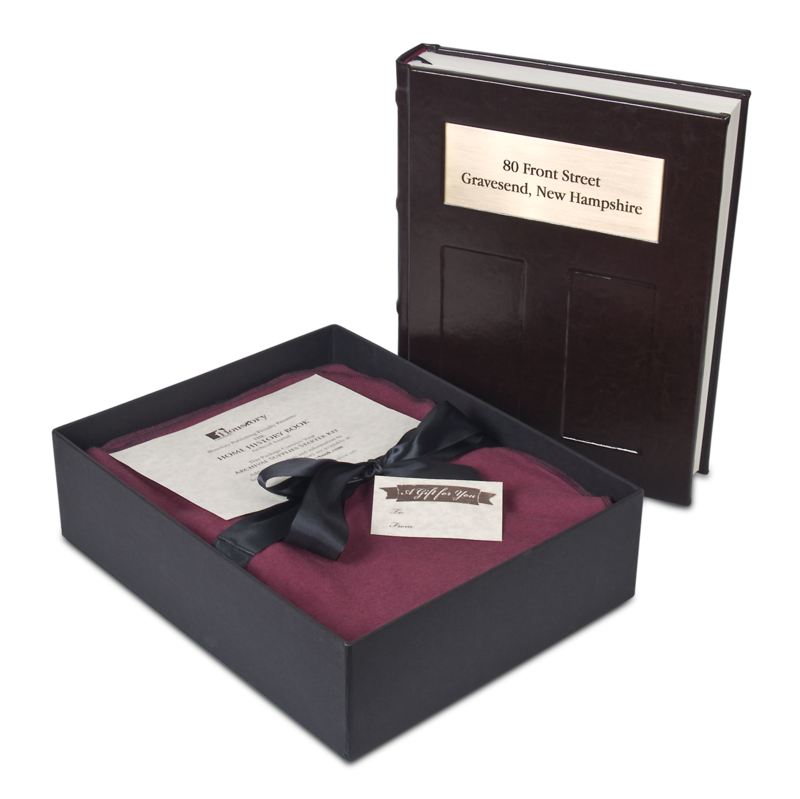 While the journal is normally purchased blank, this new package deal allows customers to easily ‘add-on’ professional house history research service from the Houstory.com shopping cart. 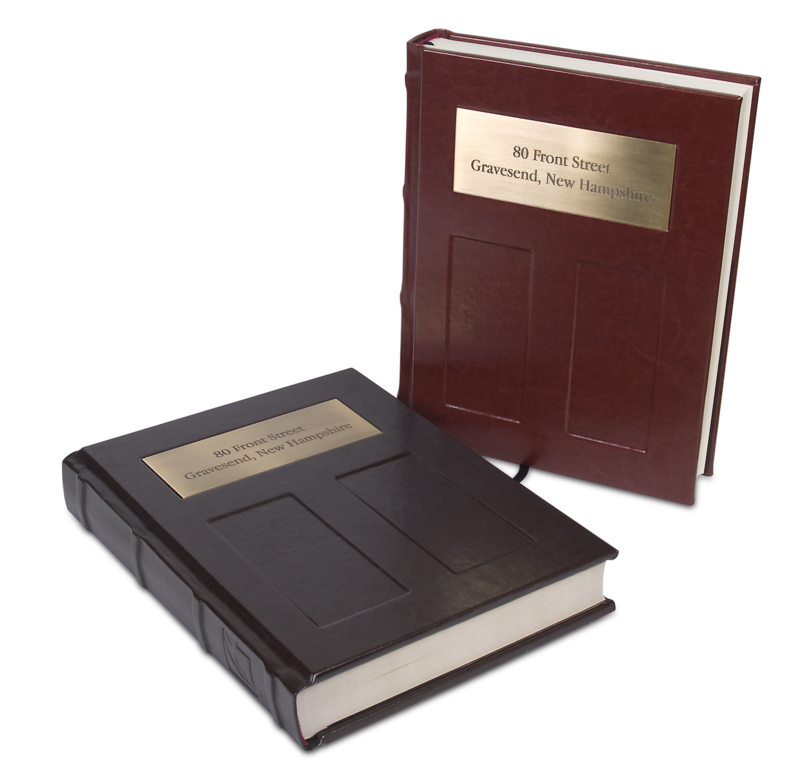 Research findings can then be used to fill in the “Our Home’s Beginning” section of the book. In addition to Boston, areas covered in this package will extend to Middlesex, Norfolk and Suffolk Counties. House historians who partner with Houstory have been personally vetted by the company, and must display a proven track record of house history research in their locales. Boston is the latest city to offer a Houstory home history package deal. Other areas include Washington, D.C., Austin, Texas and northwest Washington state. Hiestand expects the package to be popular, particularly with luxury real estate agents seeking new options for home staging and closing gifts, as well as historic bed and breakfast owners looking to share the story of their properties with guests. He added Houstory would be announcing new package deals in cities around the U.S. in the near future. More information about the program, including a full list of the places where Houstory offers its home history package deals, is available on its Web site at http://www.houstory.com.